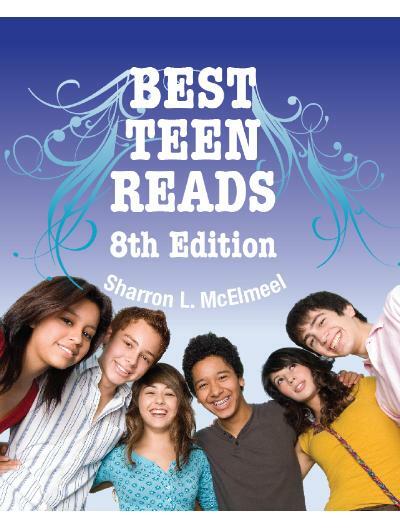 Completely updated for 2013, McElmeel has assembled the best books, old and new, for teen reads in a wide variety of genres and interest levels. These include a list of the last several years of teen publications that have received star reviews in the reviewing media or have been tapped as award-winning books in the past year. The main list includes these recommended materials, but other sections of the book provide a guide to the best graphic novels, audio books, poetry, and picture books. Along the way McElmeel spotlights authors and provides tips for both using the books in school and public libraries.